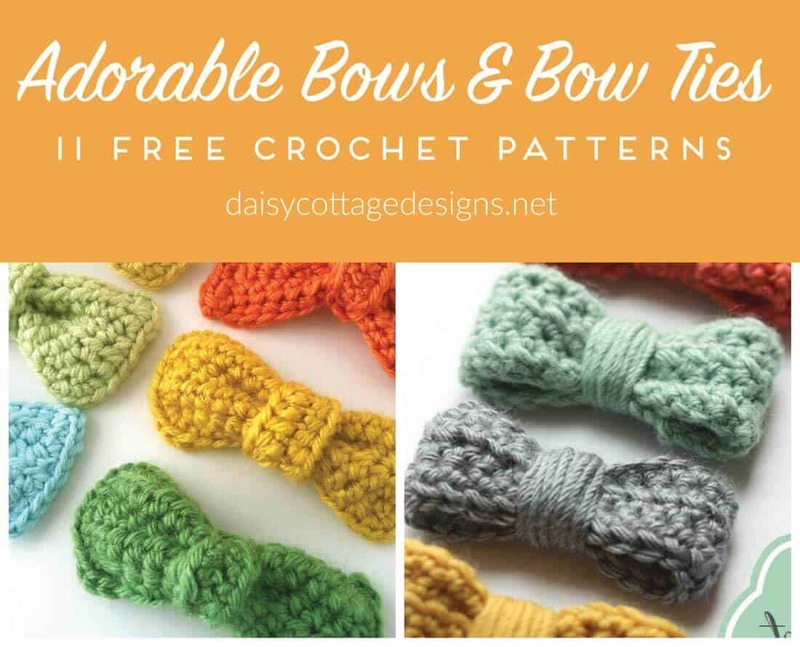 These crochet bows and bow tie patterns are so adorable, aren’t they? 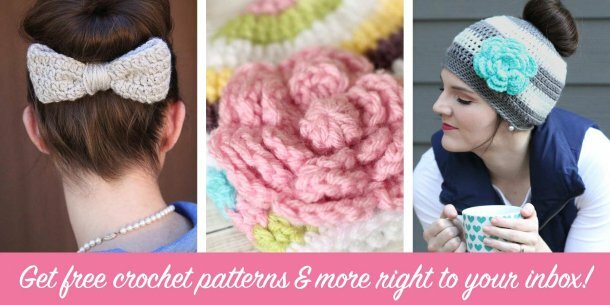 They’re perfect for so many different uses like embellishing hats, bags, and other free crochet patterns; dressing up a messy bun; and so much more! 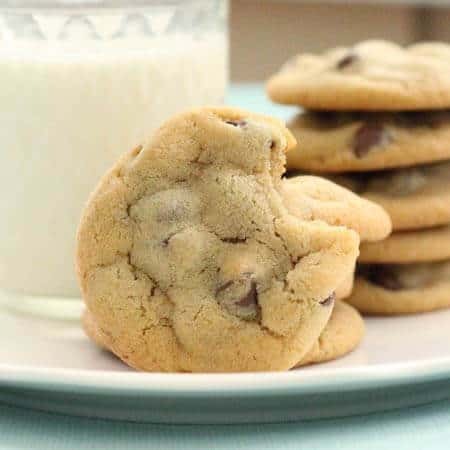 With spring right around the corner, these make great Easter Basket items, and will look fantastic with all spring outfits. 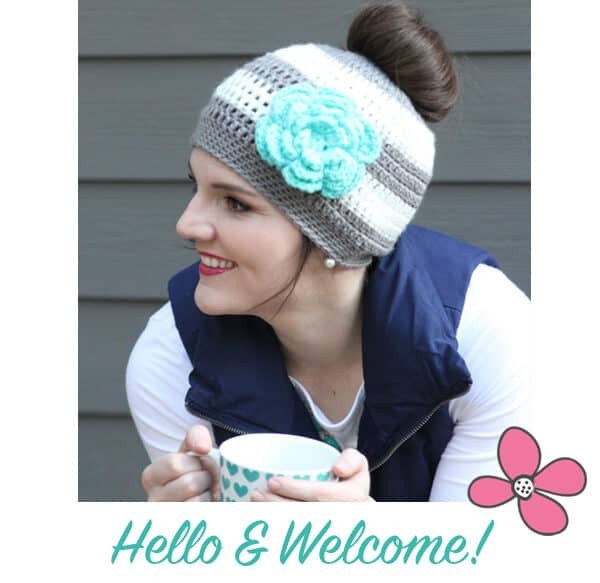 These crochet bow patterns look great attached to crochet headbands, too! The possibilities truly are endless. 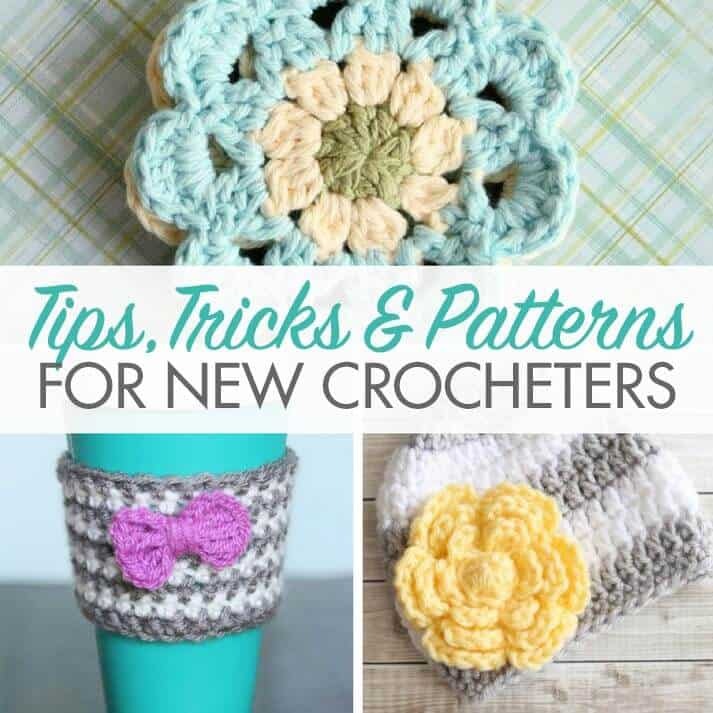 If you like these collection of free patterns, you’ll definitely want to check out more free crochet pattern roundups. Chunky Bobble Bows I love the texture on these bobble bows! You could definitely use this as a crochet bow or a bow tie pattern! Large Bow This large bow looks great at the base of a bun or embellishing a messy bun crochet hat. Crochet Bows I love how these bows have a crocheted center rather than just the yarn wrapped around them. 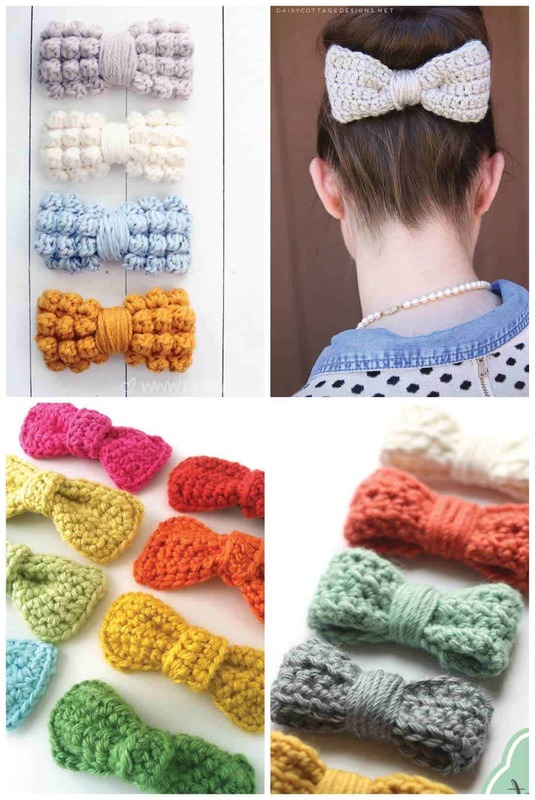 Easy Crochet Bows Easy and quick, this pattern is perfect for you! 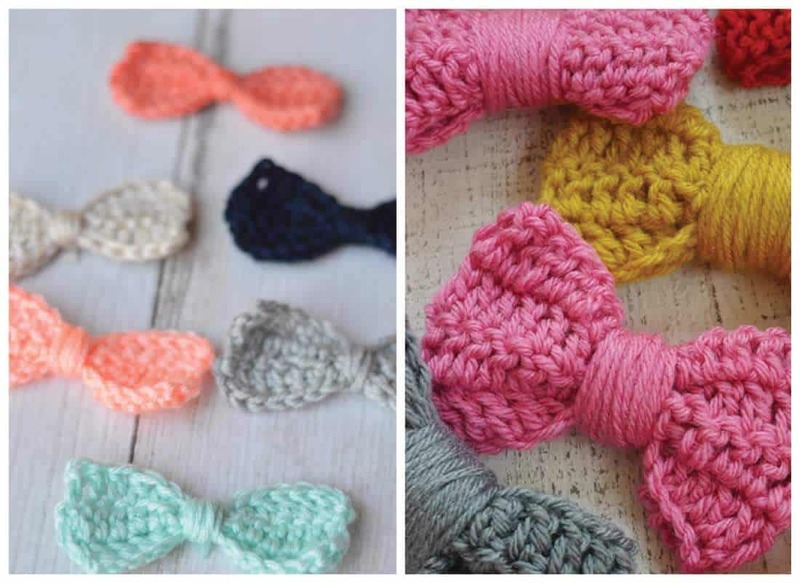 Sweet and Simple Bows How fun are these tiny crocheted bows?! 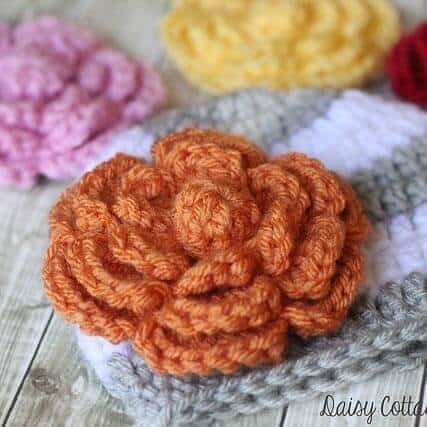 I can totally see these on a newborn crochet headband! Easy Little Bow I’ve used this crochet bow pattern for everything from coffee cozies to owl hats. Simple Bow Simple and easy to make, this crochet bow is cute and fun. Teeny Crochet Bow This cute bow has a boutique feel. 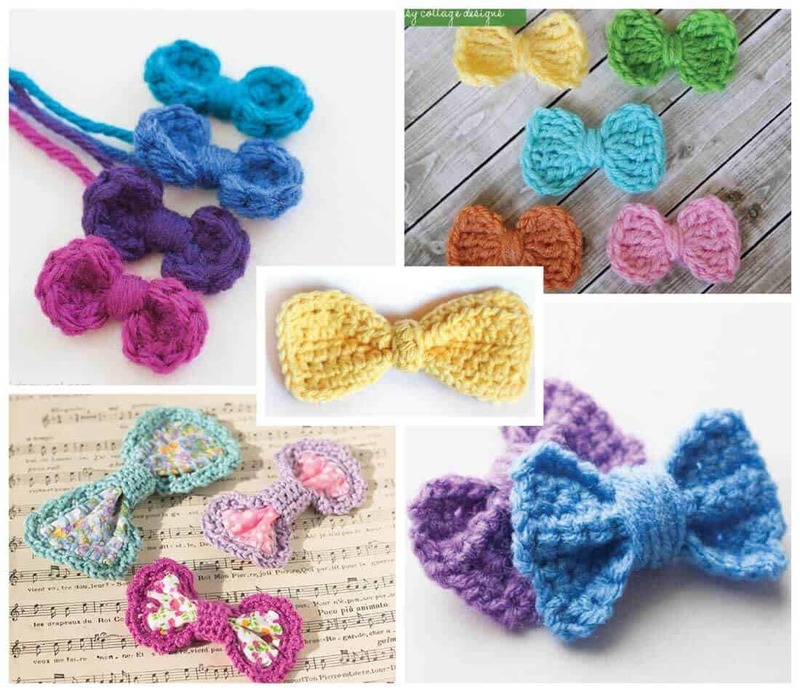 Perfect for a crochet bow time or a hair bow! Easy Bow This bow is so cute. 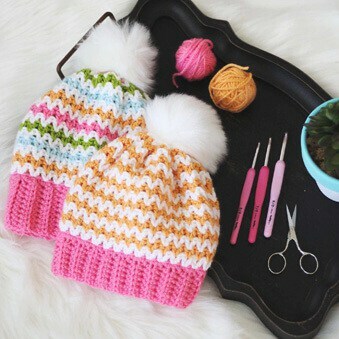 You can leave it as is, or stack them before wrapping the yarn around the center. 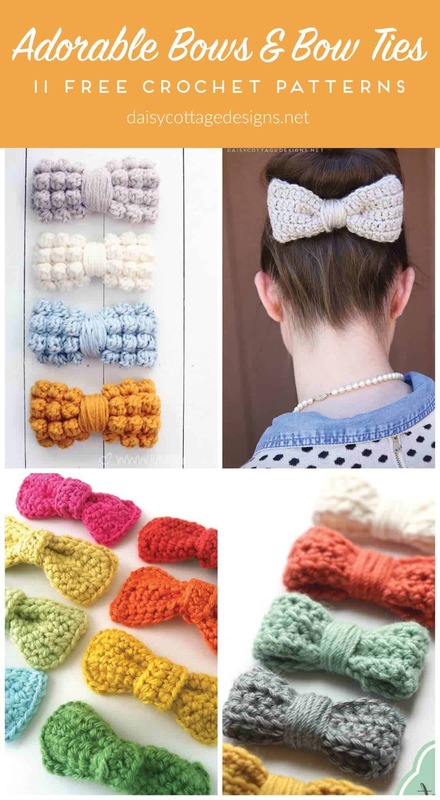 Cute Crochet Bows I think these bows would be the perfect way to embellish a messy bun hat! Do you know of any other adorable bow patterns? 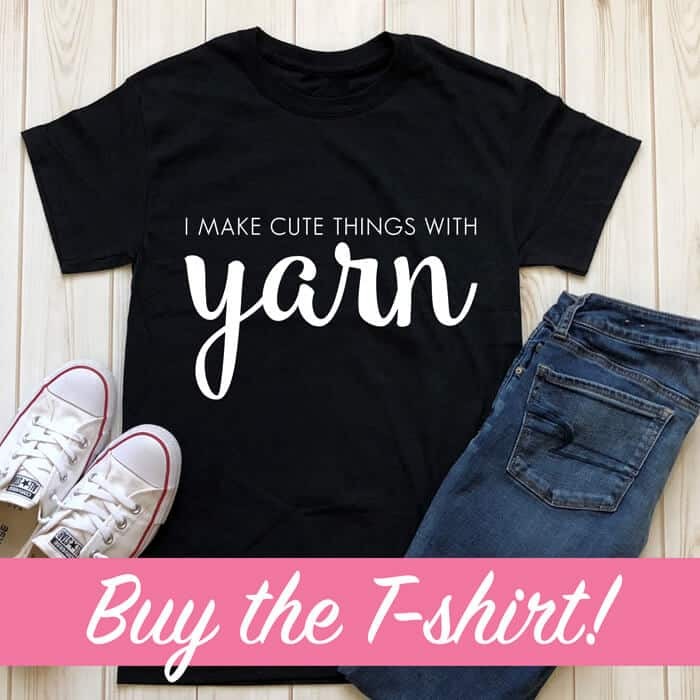 I think there are probably a ton of free patterns that I haven’t found yet.